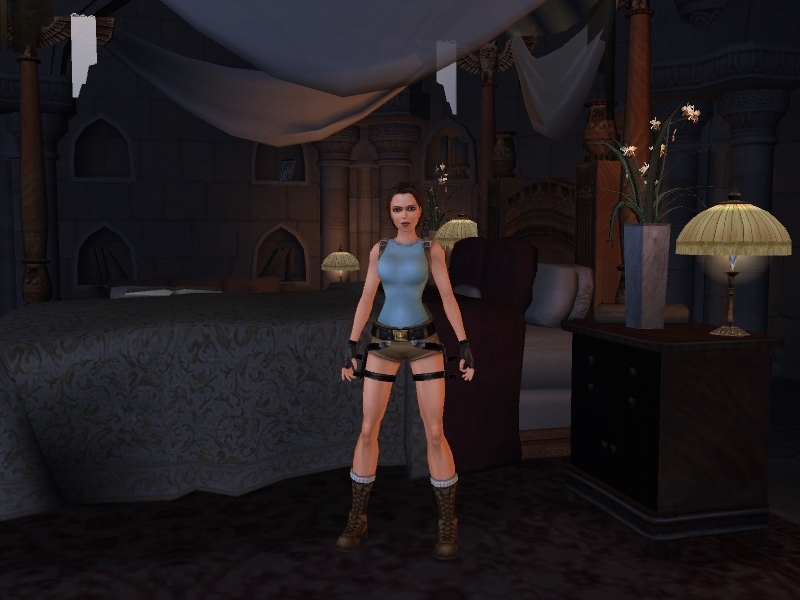 TRA. . HD Wallpaper and background images in the Tomb Raider club tagged: anniversary tra. This Tomb Raider photo might contain wohnzimmer, vorraum, salon, vorzimmer, zeichenraum, salon, and boudoir.